Moon Over Magnolia offers a beautiful view of the sound with awesome sunsets from the top level sun deck. 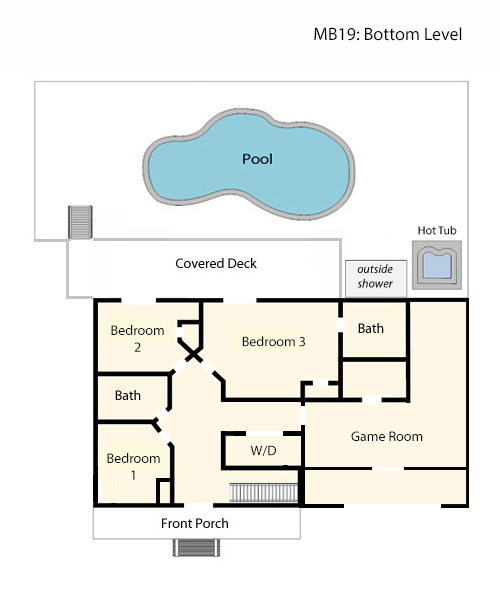 Relax and have fun in your own private pool and hot tub. 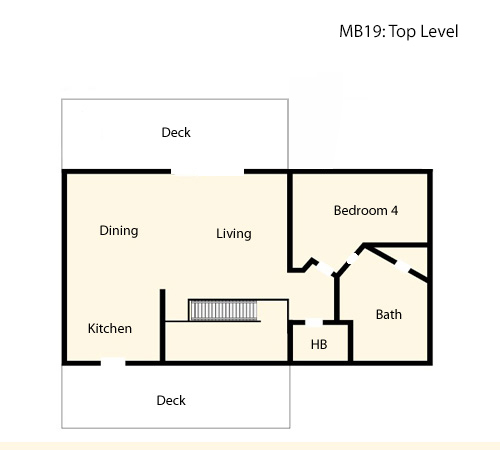 Spacious covered decks allow you a place to get away and enjoy a good book and your morning coffee or tea. The open area in the great room gives everyone a place to gather for movies and delicious meals, two master suites and a rec room for the kids makes this home the perfect get away for your OBX vacation. Magnolia Bay is a great neighborhood to enjoy the outdoors, from running, walking, biking and all the great amenities of The Currituck Club. Many local restaurants, shops and outdoor activities are close by. No Smoking. Pet Friendly - Dogs Only. Ask about our Military Discount. All trolleys run from Saturday of memorial day weekend through Labor day.